The good people at journalism.co.uk have set up a journalism glossary wiki entitled Journalism and publishing terms - jargon buster. This is an excellent initiative. Like all Wikis, the quality and completeness of the content depends entirely on the the quality and completeness of the contributions submitted by users. That said, it sounds like I've issued a challenge not only to my readers, but also to myself. I'll keep you posted on developments. This page is intended to be a glossary of old and new media terms of relevance to the practice of journalism. To edit or add glossary entries on this page, please click here or email your suggestions or questions to john at journalism.co.uk. 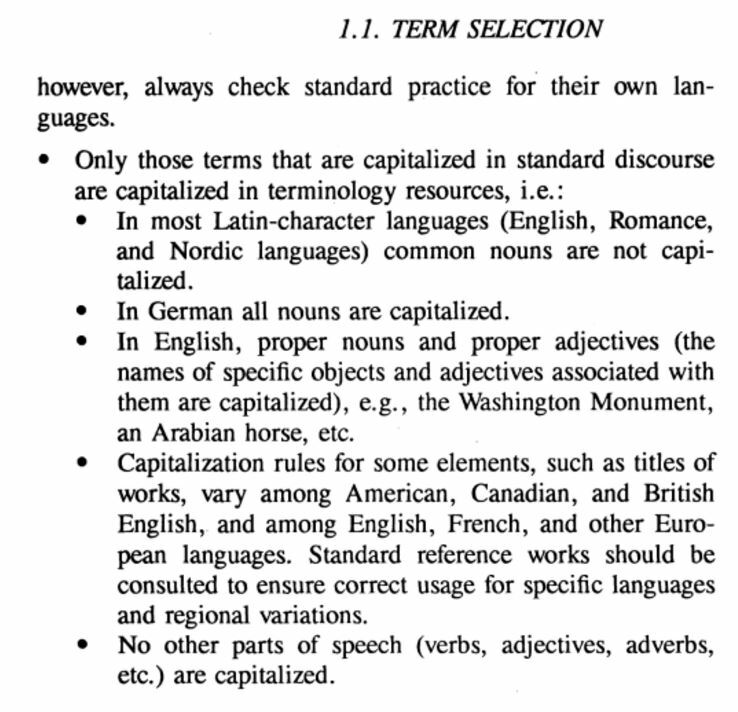 canonical form: (see below) from Handbook of Terminology Management: Volume 1: Basic Aspects of Terminology Management, Language Arts & Disciplines, 1997. The entries listed here are in canonical form. 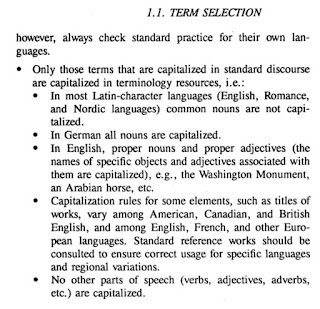 For terminologists, translators and many others, it would be wonderful to see canonical form guidelines adopted by all those who produce the types of glossaries curated by Glossarissimo! (monolingual & multilingual resources & terminology for translators & interpreters). 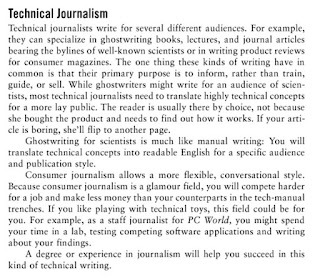 ​technical journalism: (my own definition for my blog Translating technical journalism) journalism for specific technical audiences where the main challenge is typically to write clearly and concisely in the everyday jargon of the specific target audience(s), which, in turn, implies a complete break with some of the basic guidelines for all forms of journalism for more lay publics. terminology management: see (for instance) Impact of inconsistent terminology management or Google for "terminology management". writing for translation, aka writing for a global audience: see here or Google for "writing for translation" or "writing for a global audience". 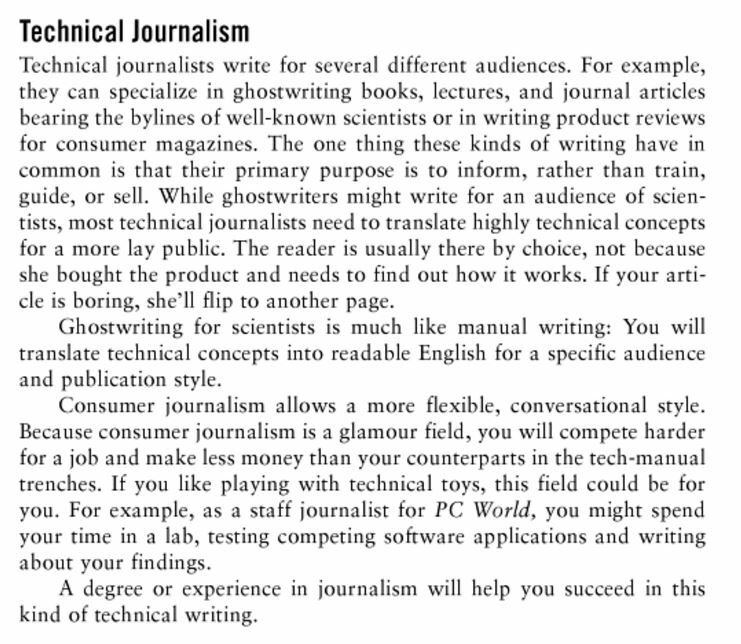 The Wall Street Journal's Glossary of Journalism pdf can be downloaded here. Other Glossarismo links on journalism in English and other languages here.